The End of the Road for Rio? 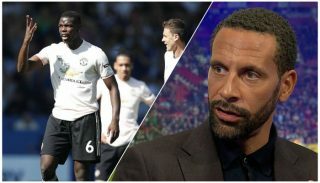 So for the second Champions League game running, we see Rio Ferdinand omitted from the squad and he will play no part in tomorrow’s game with Otelul Galati. 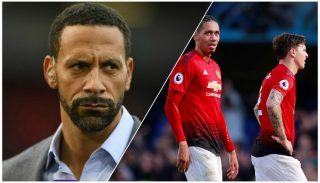 This comes after rumours appeared of offers for Rio to play in the MLS, most notably with Chicago Fire, and even a few whispers of a comeback to Upton Park, with West Ham supposedly making a cheeky loan bid. Does that indicate tha Fergie believes he may be ‘past it’? Or is this reminiscent of the Tottenham philosophy with Ledley King, and keeping one of our best defenders fit for crucial games? 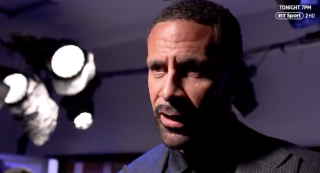 Personally, I think it may be the sign that Rio is close to either leaving the club, or retiring. 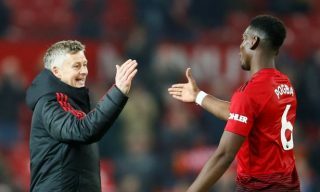 I believe Fergie may choose to keep him as a squad player, like that of Gary Neville, but equally, he can be used in necessary situations. We have two of the best young English defenders in our ranks, in Phil Jones and Chris Smalling. Equally, we have Nemanja Vidic who will built a steel curtain if he needs to to sop the ball passing him. The continued interest in Raphäel Varane after the signature of Phil Jones was confirmed shows that Fergie was, and is still shopping around for a world-class young central defender. Obviously, with Varane’s move to Real Madrid, it won’t be him, but there’s still plenty of rumours floating around. 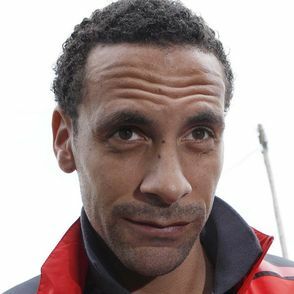 Rio was affected by his injuries last season, and seemingly this is still affecting him this season too. Writing him off would be the wrong thing to do, but not catering for a team without him could be catastrophic. Our defensive frailties have been displayed over the last few weeks, and therefore strengthening is needed. But who knows if, or even when that will come….